In the Called Out conference, I had the privilege of speaking three times on the topics of discipleship, community life, and missional living. The host church, Maranatha Grace, was incredibly hospitable. Also, check out Shai Linne’s great message on Psalms 16, a Christian Hedonism 101 sermon! 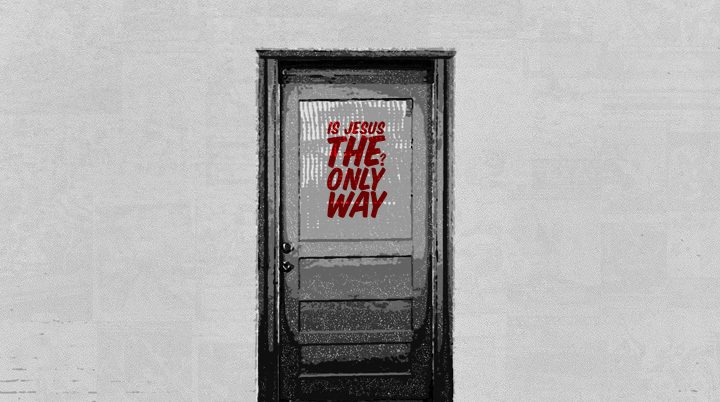 “Is Jesus the only way to God?” Some ask it with disdain: How could anyone assert that Jesus is the only way to God? Others ask it with genuine sense of doubt. Is Jesus the only way to God? How should we answer this question? What is the answer? I work through these and other questions in this blog series at The Resurgence. After writing Fight Clubs: Gospel-Centered Discipleship a couple of years ago, the need for reliable gospel-centered resources on all things discipleship became apparent. While making disciples over the past fifteen years, and training many pastors all over the world, I continue to see and hear the need for more Christ-centered wisdom in discipleship. Various questions arise for which there are few gospel-centered answers, at least in writing. How do I make disciples in a context where people don’t believe in truth or God? When and how should I address ethical issues in discipleship (i.e. greed, racial prejudice, homosexuality, cohabitation). How can I make disciples without being programmatic? What is the difference between evangelism and discipleship? How can the church make disciples that teach everything Christ commanded? What does discipleship look like in everyday life? How Will Gospel Centered Discipleship.com Help You? 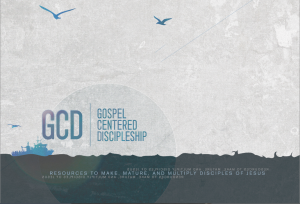 GCD.com is a long form resource site that will electronically distribute Articles, eBooks, and Curriculum on a host of discipleship issues, all from a gospel or grace centered perspective. Contributions come from a collective of proven gospel-centered practioners addressing a myriad of discipleship issues. It’s been great to see excellent content come in. The site launches Summer 2011. FOLLOW us on TWITTER to keep up with progress and get some great discipleship tweets. I continue to be amazed by how popular this little, self-published book is. I am grateful that God is using it in so many lives to cultivate Christ-centered joy and discipleship growth. For a limited time, there is a ONEFIFTY coupon for $150 off 100 books for bulk orders. Order here. 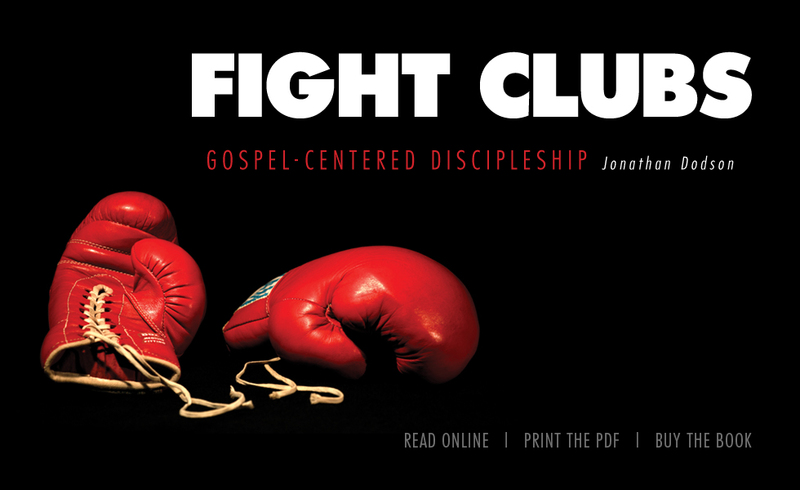 Check out www.gospelcentereddiscipleship.com and the book, Fight Clubs: gospel-centered discipleship. Learn what a Fight Club is, preview the first two chapters for free, get free Fight Club resources, or just weigh in on how God is using Fight Clubs in your life.